China vowed that it will respond and take necessary countermeasures to protect its own economic interests as President Trump is expected to press on with a plan to impose tariffs on an extra $200 billion in Chinese imports as soon as this week. 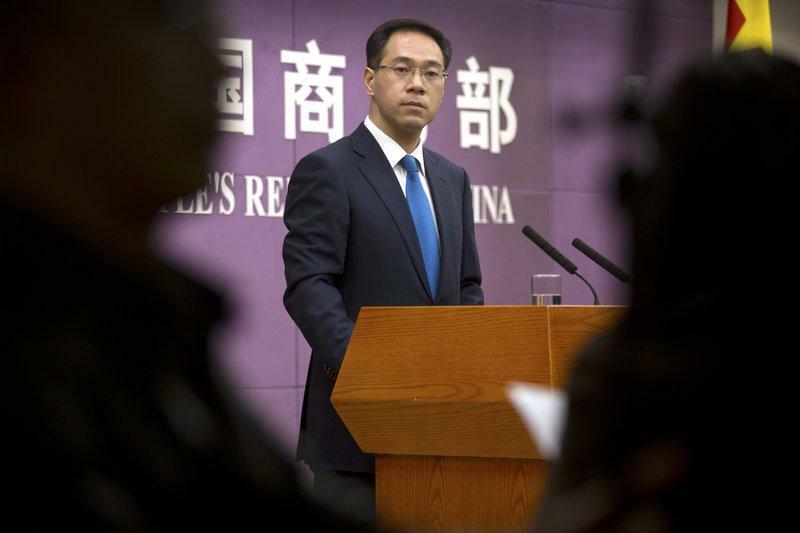 "China will be forced to retaliate if the U.S. ignores resistance in public hearings and imposes additional tariffs", said Gao Feng, a Ministry of Commerce spokesman, at a briefing on Thursday in Beijing. The U.S. public-comment period on the additional tariffs is scheduled to conclude on Thursday, and President Trump is poised to impose previously announced tariffs on $200 billion worth of Chinese goods as early as Friday. "U.S. measures to pressure China are neither reasonable nor effective", Gao said. China will closely monitor the impact from additional tariffs, and take strong measures to help both domestic and overseas companies operating in the country to overcome difficulties, according to the spokesman, who also argued for "equal, honest" talk. "We have the confidence, the capabilities and the tools" to safeguard China's economic interests, Gao said according to Global Times without further elaborating on the possible countermeasures, adding that any attempt to force China into concession will not work. Although broad negotiations between the two countries have stalled, Gao said officials from both sides have been in contact since a meeting in Washington last month, in an effort to ease rising tensions. Meanwhile, Trump is winning the trade war, with a survey of manufacturing sentiment earlier this week revealing the second highest number in history while the world’s second-largest economy is grappling with slowing growth, and has taken measures including stepping up infrastructure construction and channeling funds to smaller firms. At home, economists say the extra tariffs would cause China’s economy to slow more sharply next year if they are enacted. Blaming the US for hurting both Chinese and US businesses, the spokesperson also noted that China will continue to assess tariff impact on companies in China and take measures to help them deal with potential damages.